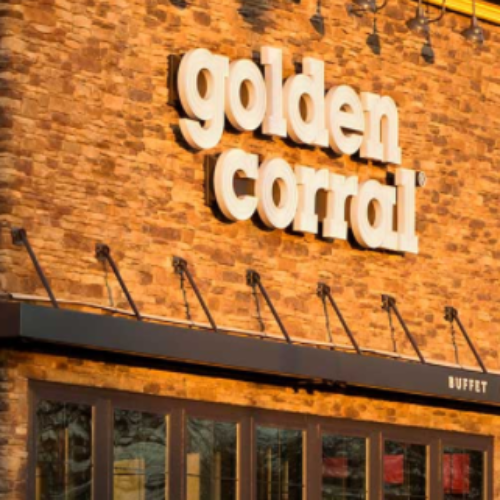 You can enter the Year of Corral Sweepstakes from Golden Corral for your chance to win Golden Corral for a year in the form of twenty-one $50 Golden Corral gift cards for a total value of $1,050. If you win you’ll be enjoying America’s #1 buffet and grill all year long. Entry ends February 17, 2019. I would be in 7th heaven if I won.I I can’t think of one bad thing to say about Golden corral .I love their food it’s always so good and hot and the variety is something else it’s my favorite place to eat in all Phoenix. I’m so glad I live only five six miles from the Golden corral on Grand avenue.I tell all my relatives and friends if you don’t know where to go to eat go to Golden corral cuz you’ll never be disappointed the food is great.I’ve never had bad service; and all the staff are always very friendly. It is very clean and a very pleasant atmosphere and they’re always packed so that tells you it’s a good place to eat. All I can say is yum yum. Great food and lots of it.